kim watson ★ design ★ papercraft: Big News!! 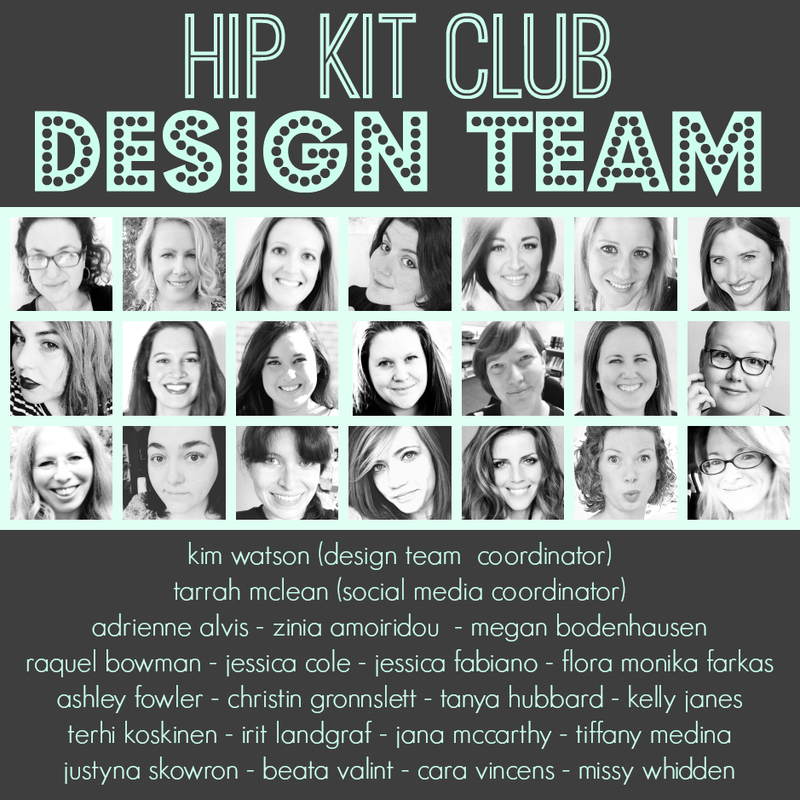 I am excited to announce the NEW Hip Kit Club design team! Gorgeous faces, talented designers & the sweetest bunch of creative you ever did meet. Be sure to watch the Hip Kit Club blog & FB page for more of their gorgeous work!